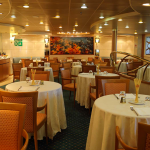 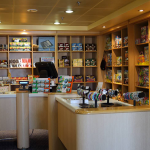 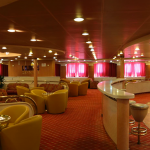 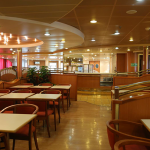 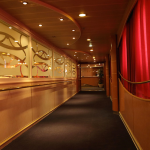 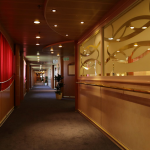 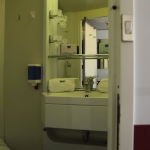 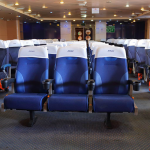 You will find a wide range of amenities on SNAV cruise ferries and high-speed vessels, to travel in total comfort. 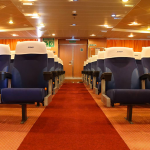 Passengers are always at the centre of our attention: this is why travelling with us is so pleasant and above all, safe! 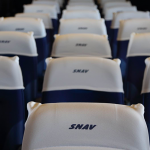 SNAV hydrofoils and catamarans carry passengers to Sorrento, Ischia, Procida, the Pontine Islands (Ponza and Ventotene) and the Aeolian Islands (Stromboli, Panarea, Vulcano, Lipari, Salina) with departure from Naples. 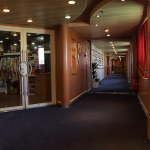 Convenient on-board amenities are available on all the boats, among which coffee bar, washroom and access for disabled. 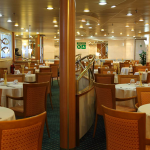 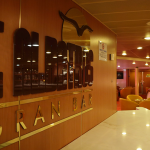 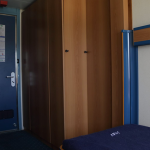 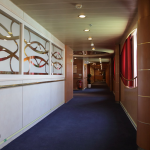 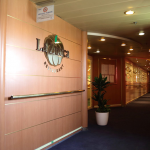 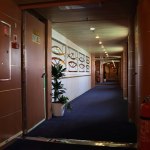 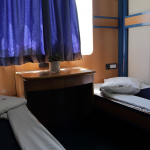 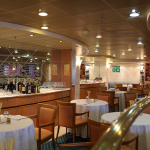 The cruise ferries in operation on the Ancona-Split route are equipped with the same comforts of a modern cruise ship. 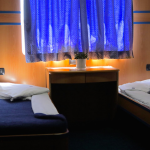 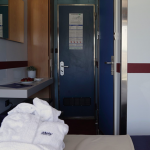 In addition to the halls equipped with comfortable armchairs, passengers can spend the night in our cabins and suites in total relax. 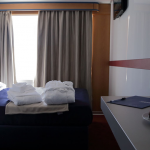 We boast double cabins and suites with sea view for a romantic trip. 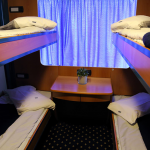 And to satisfy the needs of those who travel with the entire family, we offer cabins that can host up to four people. 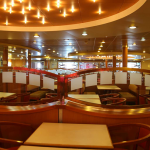 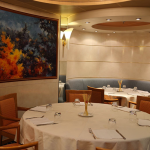 The on-board gastronomy can be tasted at the à la carte and self service restaurants that propose dishes typical of the Mediterranean cuisine, deliciously prepared by the skilful hands of our chefs. 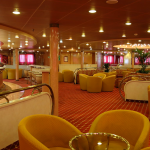 A cosy bar is available for an aperitif, coffee or drink after dinner. 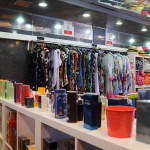 Moreover, the guests can spend time shopping in specific areas. 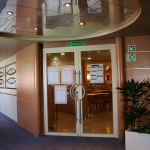 Choose SNAVEasy Life program: step into a world of advantages and discounts! 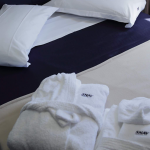 Read further information on our loyalty program and book your ticket now towards your favourite destination.